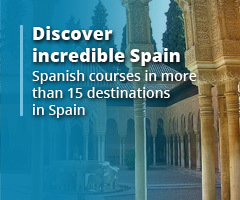 Why study Spanish over other languages? 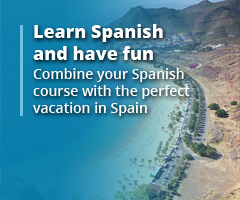 Should I book a Spanish course with an agent or directly with the school? Is it better to study Spanish in Spain?